For your dearest ones all in one place! The only Macedonian leading family fair for products around pregnancy, babies, children and the entire family. 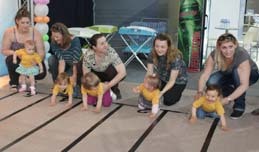 The BABY FAIR offers unique comfortable atmosphere with good feeling which significantly increase the length of stay with positive effect at each visitor. Third BABY FAIR is a paradise for every parent. 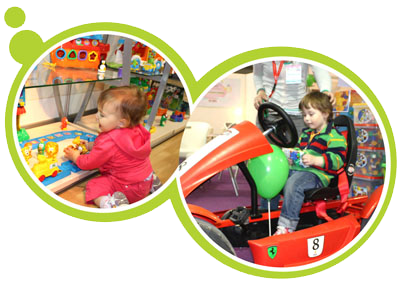 With a lot of fair stands, it offers huge selection of exhibitors, seminars and onsite demonstrations for the latest information, innovations, products and services for future parents and families with children. 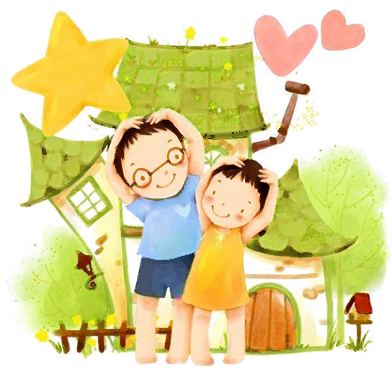 A lot of competent information from appropriate experts, fun for your dearest at creative corners, playing activities, music, laugh and socializing for the whole family, as well as unbelievable consumer experience.